The Construction Law group of Davidoff Hutcher & Citron provides comprehensive advice and support to public and private entities on all legal aspects of construction, from the initial drafting of the contracts, through contract administration, to post-construction litigation and dispute resolution. The Construction Law group is staffed by lawyers with vast knowledge and sophistication in handling complex construction litigation cases. Our construction lawyers have developed an understanding of construction law fundamentals in a variety of contexts, are well versed in their application, and have substantial experience in counseling clients with respect to New York construction law matters, including the regulations that govern contracting with local, state and federal government entities, and can handle all aspects of public and private litigation in regards to New York construction law. Each lawyer in DHC’s Construction Law group stays informed of not only New York construction law, but also current industry trends and topics, an essential part of providing cutting-edge counseling and representation. 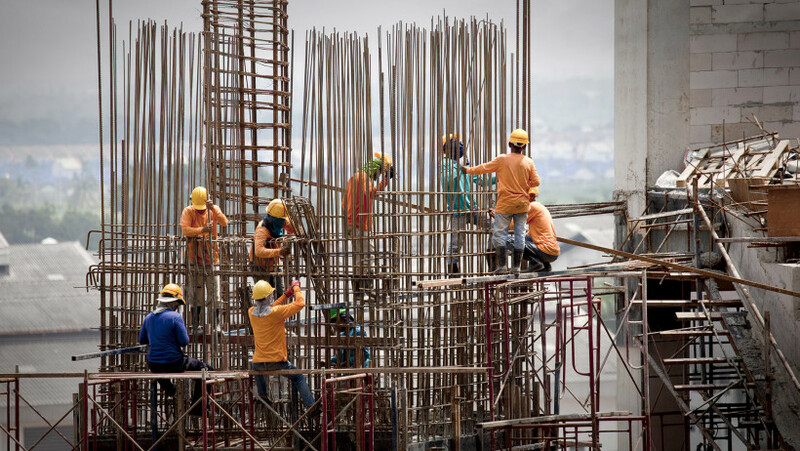 Our New York construction lawyers work to achieve favorable contract terms for our clients in the negotiation, drafting and review of construction contracts. We protect our clients’ rights by ensuring that the construction contracts clearly define each party’s responsibilities and deadlines, include contingencies for unforeseen circumstances, and provide mechanisms to avoid disputes which would otherwise result in litigation in regards to New York construction law. When a dispute can only be resolved through litigation, our Construction Law group represents clients not only in construction litigation in New York, but in many other state and federal courts. We have negotiated and litigated claims and disputes involving private owners as well as government agencies. Our New York Construction Law group also has experience in arbitration and in alternative dispute resolution procedures, such as mediation and mini-trials as they pertain to New York construction law. With our vast experience in all phases of the construction cycle and New York construction law, and coordination with our real estate, finance and litigation group practices, we are well qualified to assist clients in meeting their business, financial, and litigation objectives. Our Construction Law practice group also addresses disputes at their inception. We understand how to manage initial discord to secure interim productivity while seeking the final resolution of complicated issues in regards to New York construction law. Once an issue has arisen, we assist clients with strategic assessment and develop a road map to achieve goals in an efficient and cost-effective manner. Our focus is to resolve all construction disputes in a way that is most favorable to our clients, while doing so in the most expeditious, economical, and business-like manner possible.